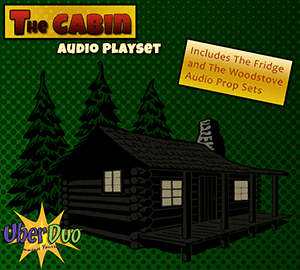 Recorded in New York’s Adirondack Mountains, The Cabin audio playset is the first in a series of immersive audio environments designed to allow producers, sound designers, and other post-production audio professionals to quickly and easily establish an immersive audio set design with minimal effort. Hit the ground running with immersive reverb impulse responses for use with free and commercially available convolution reverb plugins. 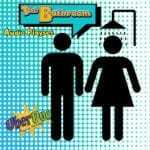 This playset features a collection of 89 high definition sound effects, ambiances, and includes 7 impulse responses including alternate listening perspectives from the main room. The Cabin includes The Fridge and The Woodstove audio prop sets and a small general sound effects library to enhance your audio environment.